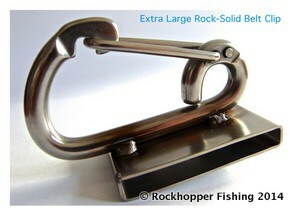 The Large Rockhopper Rock-Solid Belt Clip has all kinds of uses. It’s just like the regular sized Rock-Solid Belt Clip, but 3 1/8 inch long. 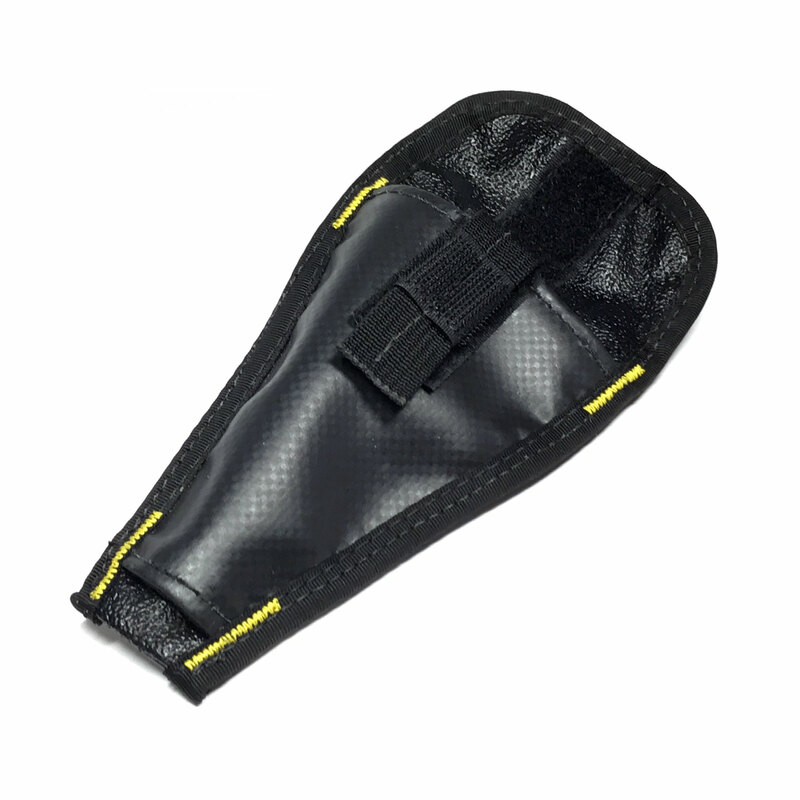 It’ll keep your eel bag, water bottle, Boga Grip™ or other gear securely attached to your belt. 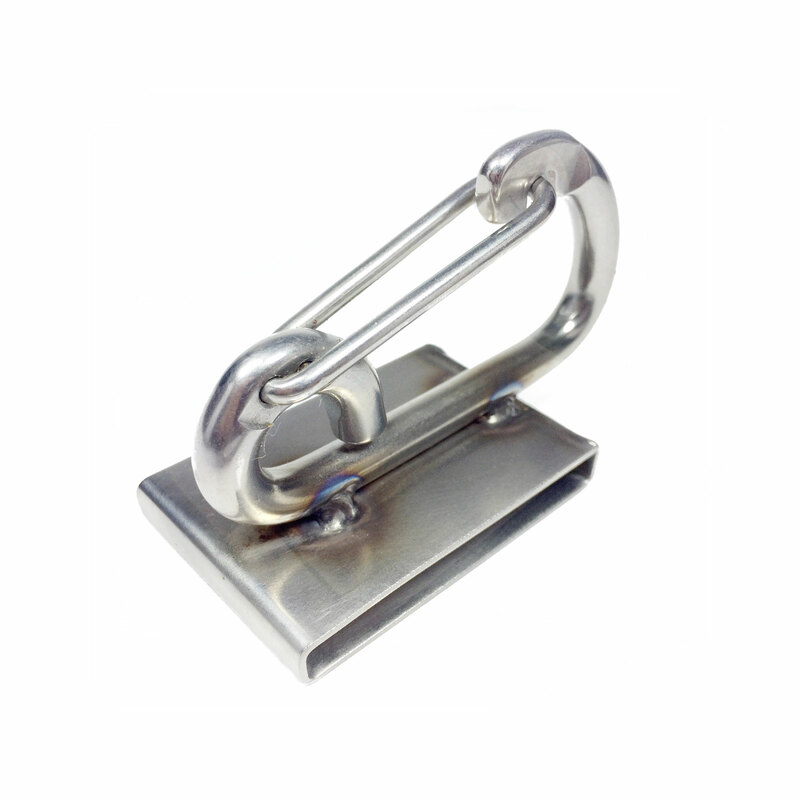 Our harness clip is top notch quality and easier to use than a standard carabiner. 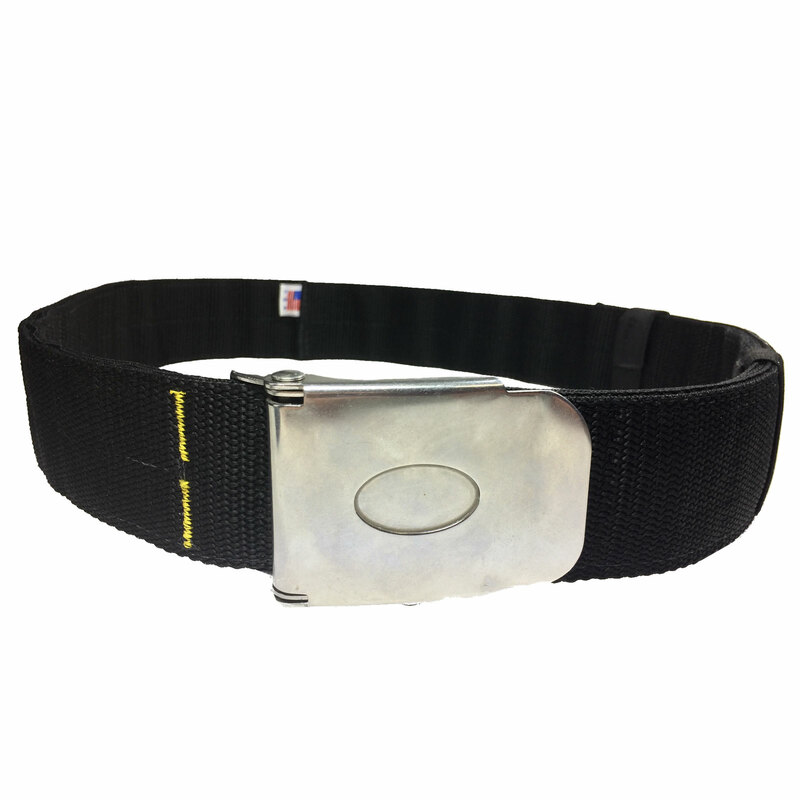 The slide is a single piece of saltwater-grade stainless steel welded to fit perfectly on any 2 inch belt. No gap in the back means the clip (and your gear) is totally secure on your belt. Totally useful and definitely Really Tough Gear. Clip is 3 1/8 ” long. 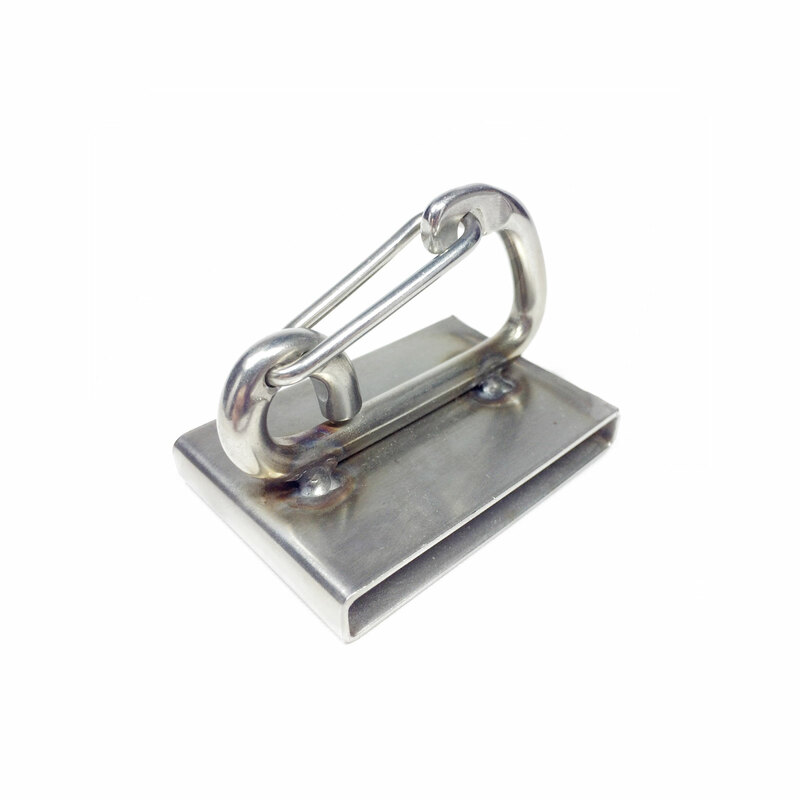 Belt slide is 18 gauge SS, welded completely closed and wide enough for up to any 2″ belt.